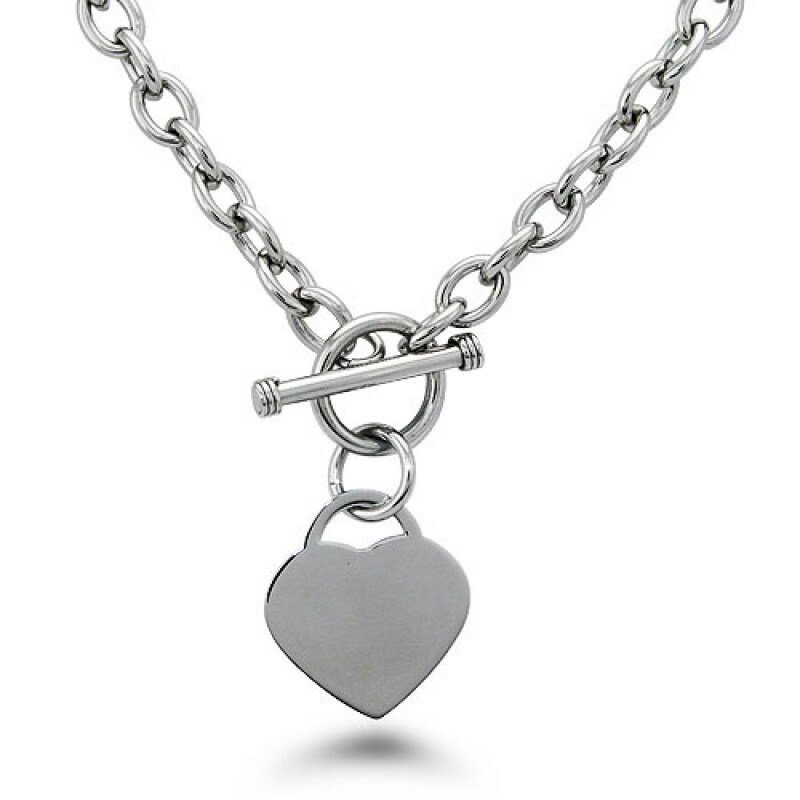 Treat her like everyday is Valentine's Day with a Tiffany-inspired heart pendant necklace. 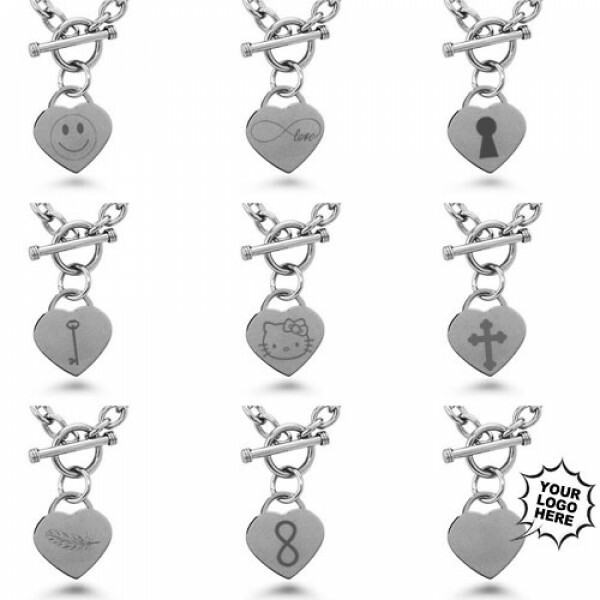 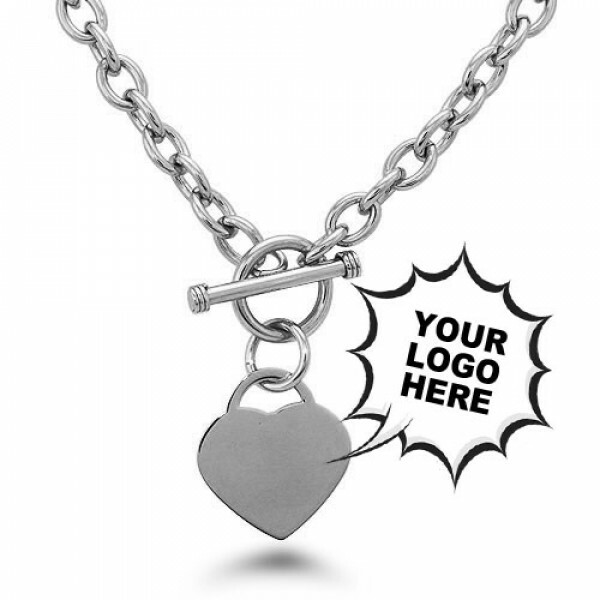 Made from high polished stainless steel with chain and toggle closure, this customizable gift can be personalized using our FREE laser engraving service. Don't delay, get this beautiful gift at a stellar price today before they're gone!